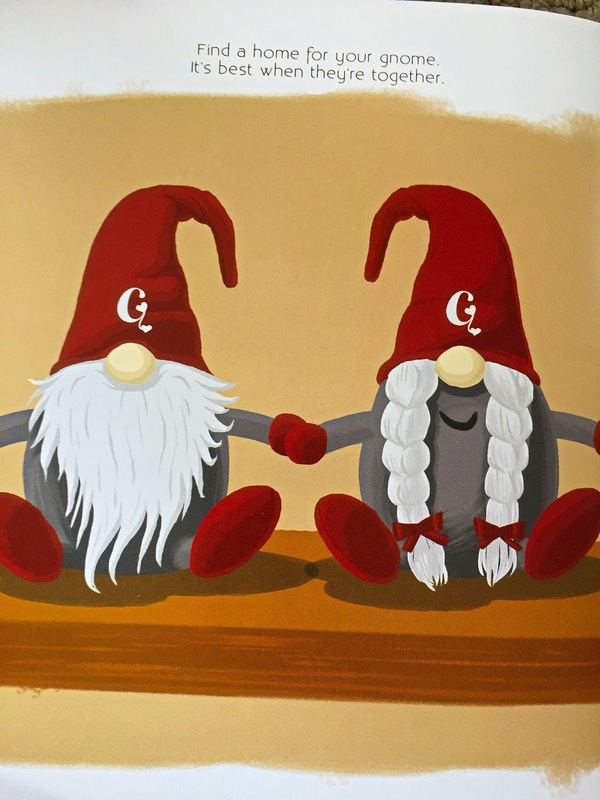 Gnoments is a unique relationship-building tool to help you share and create special moments with the one you love. 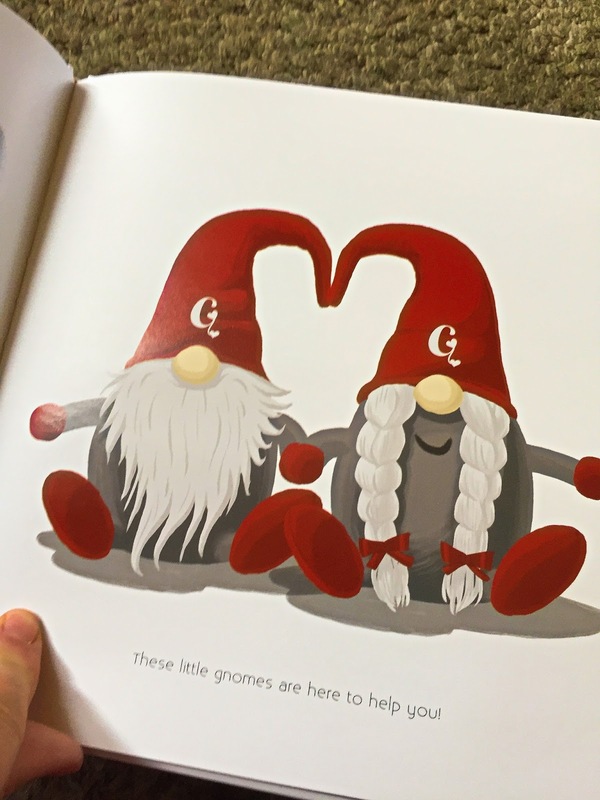 The Gnoments kit includes a boy and girl gnome, each with a special pouch for including notes, mementos, and gifts, along with an embedded NFC chip for high tech messages, and a 32 page hard-covered, illustrated story book with ideas to get you started so you can begin making special moments today. 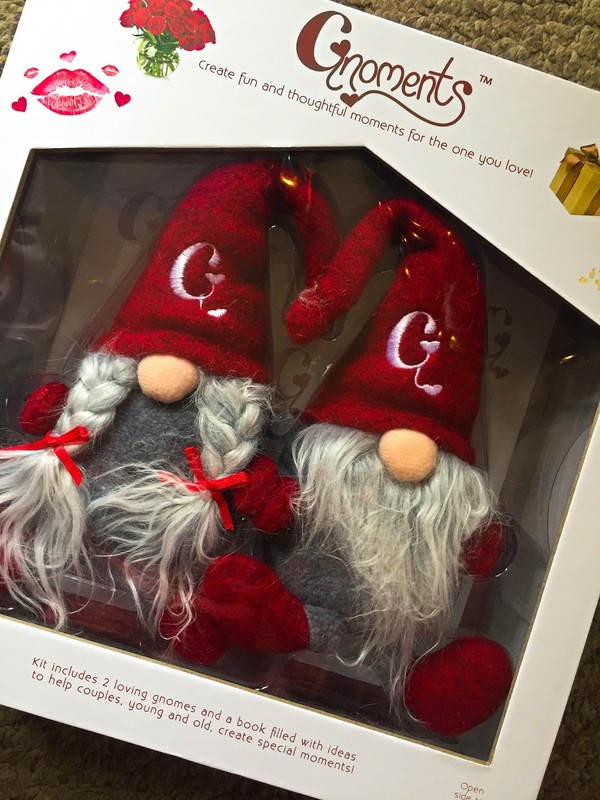 Gnoments are adorable and come in a great gift box for wrapping. 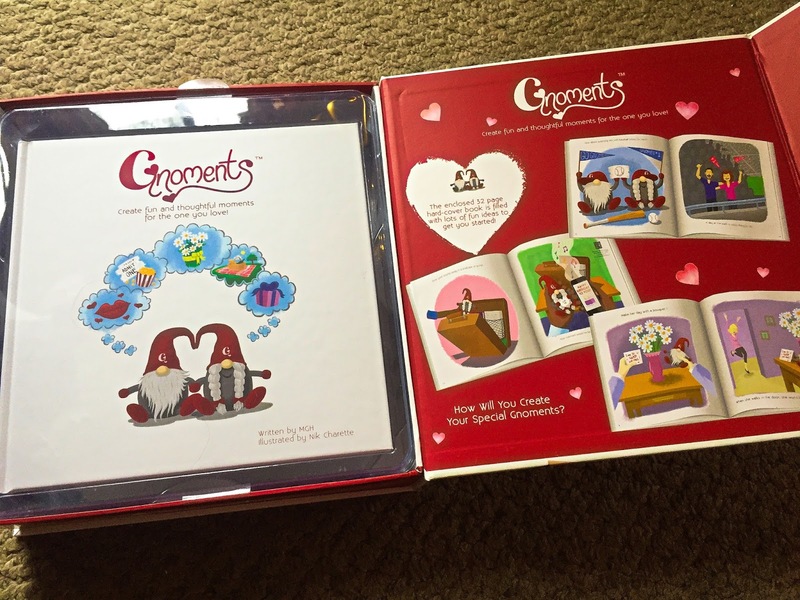 Great holiday, anniversary, birthday or Valentine's Day gift. 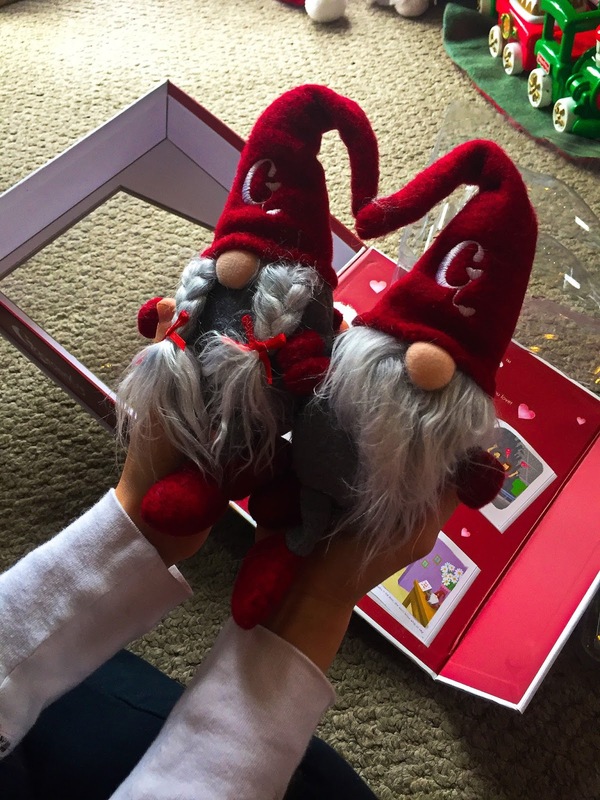 They are about 8" tall with the hat and have magnetic hands so they can hold hands when not spreading the love. 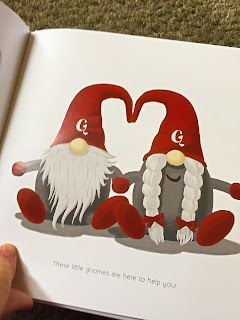 Their hats also make a heart when sitting next to each other. Absolutely adorable. The Gnomes come with a little pocket on the back for gifts or notes. 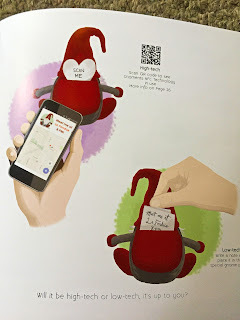 The pocket also has a embedded NFC technology chip in the back so you can scan it and send a sweet note to your beloved called a Gnomification. Many smartphones have NFC capabilities. My iPhone does. 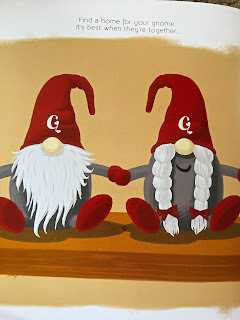 The Gnomes have heavy bottoms (kinda like me) so they can sit without falling over. You can place them everywhere. 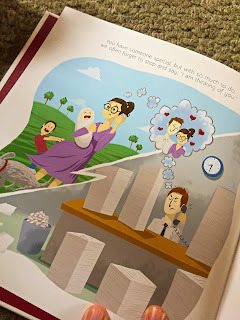 I am not only doing this with my husband but plan on doing this with my kids. They love the idea. Starting this week. 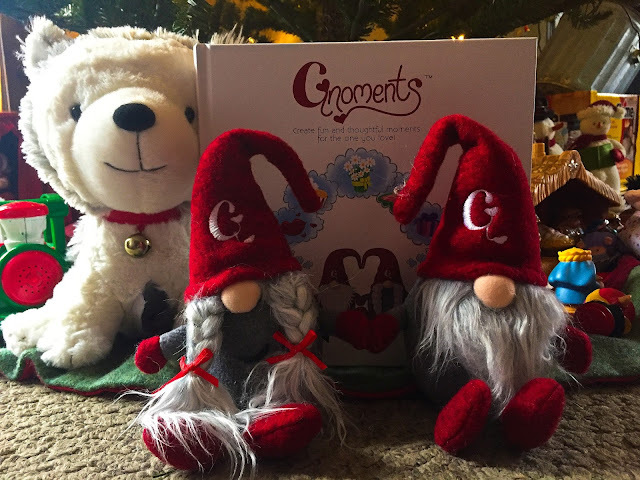 Enjoy and look for these guys in my 2016 Holiday Gift Guide.